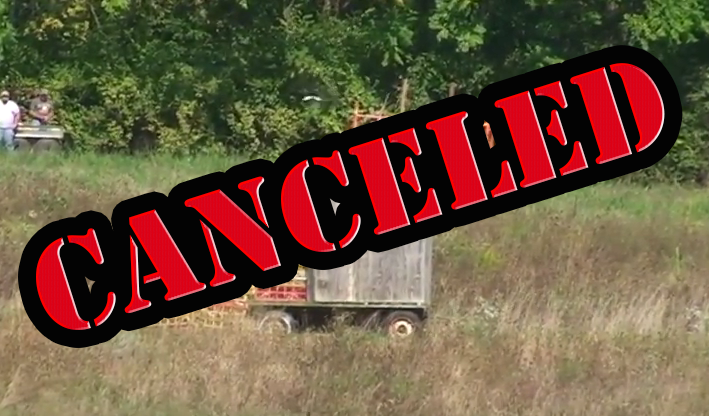 Another Major Victory: Wing Pointe Stops Holding Pigeon Shoots! 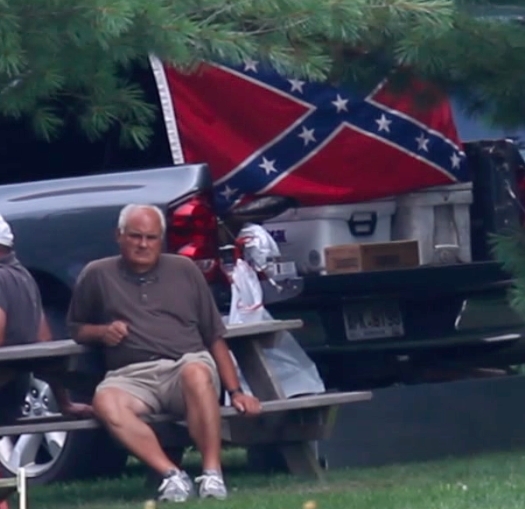 We recently told you how SHARK’s efforts against pigeon shoots in Pennsylvania have been so strong and impactful, that not only were many of the Pennsylvania shoots cancelled, but pigeon shooters were going into hiding to try to get away from us. The main pigeon shoot venue in PA for a number of years has been the Wing Pointe canned hunt club in Berks County, PA. SHARK has been fighting pigeon shoots there since 2010. Over the past seven years, we've seen our efforts bear real consequences for Wing Pointe, including greatly diminished attendance at their shoots and a number of shoots, including three in the past few months, being canceled. We are extremely pleased to announce that our string of victories against Wing Pointe continues, for a vicious “Tower Shoot” (where pheasants and pigeons are hand-thrown from a shed and shot) that was going to be held this Saturday at the Wing Pointe canned hunt club has been canceled! Wing Pointe has made a decision not to shoot pigeons due to animal rights activists' activities. We will be hosting a pheasant tower shoot soon and will let you know when." The Wing Pointe reference to "animal rights activists' activities" only means SHARK, because we are the only ones who have been there. This is just the latest in our all-out routing of Pennsylvania's pigeon shoots. That said, we are not about to trust the Wing Pointe statement alone. They are after all pigeon shooters, without any honor or trustworthiness whatsoever. We will therefore be at the shoot site this weekend, watching closely to see what happens next. That said, we are cautiously optimistic that there will be no slaughter this weekend. And if Wing Pointe thinks they we are going to let them get away with holding another pheasant tower shoot, they are sorely mistaken for we will document these disgusting shoots as well. You can watch video from the last Tower Shoot they held where they shot pheasants and pigeons HERE, and HERE is a video showing extreme cruelty committed at another Wing Pointe Tower Shoot. No one else does what SHARK does, and our techniques and tenaciousness have shown their effectiveness in a big way this year. Last month when Wing Pointe held a multi-day shoot, SHARK was there with our brand new drone that captured unprecedented video of workers - adults and children - torturing birds. It was this ground-breaking video, and the evidence we collected of felony criminal acts of animal cruelty, that was the last straw for Wing Pointe. Since we took that video two pigeon shoots have been canceled and now they are saying they are shutting down their pigeon operation altogether! 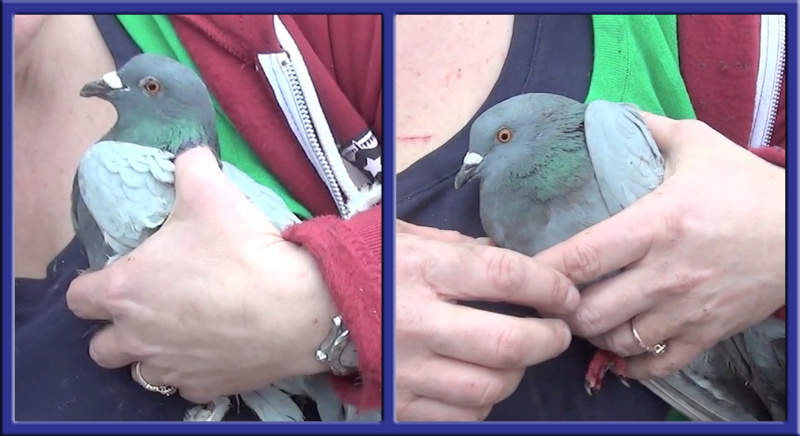 From the end of the summer to now, we have seen one pigeon shoot after the other fall. From US Senator Jim Inhofe shutting down his shoots in Oklahoma due to SHARK’s work, to Wing Pointe shutting down their shoots, to the Pennsylvania Flyers Association (the pro-pigeon shoot political action committee that holds many shoots) cancelling their shoots, we are witnessing an unprecedented string of victories for pigeons that were won only because SHARK has fought hard for these innocent animals. That same hard-nosed, uncompromising approach led to a three-year ban on cownose ray killing contests in Maryland. This isn't the result of millions and millions of dollars being spent, or an army of lawyers and a pile of lawsuits, or celebrities speaking out, or any other fancy or goofy approach. Instead, our successes come from something the movement has largely forgotten - especially the big groups with lots of money - boots on the ground activism where the cruelty is being committed. One thing that has to be mentioned in all this good news is that while we have at least for the moment eliminated most of the pigeon shoots, the killers are still with us. This means they will try to restart their activities. The sad truth is that we never eliminate the threat to animals. We always have to be ready and watchful, but some time, somewhere, somehow the killers will be back. Perhaps another part of Pennsylvania, or perhaps another state entirely. While we celebrate moving an issue forward, we can never be complacent, and we will still need your support to be in a constant state of readiness, especially since there are literally hundreds of other issues to deal with. There are now only four of us working full time for SHARK (including me, and I am unpaid). That’s four people taking on the worst of the worst, including powerful, corrupt politicians, and beating them in their own states. While other groups with tens of millions of dollars in the bank do nothing, we fight, we fight hard and we win. As we enter this season of giving, please remember these victories and the untold hundreds of thousands of lives saved. If you want real change for animals, please remember SHARK, as we cannot operate without your generous support. Therefore the lives we save, are the lives you save.